The historic town of Zory in Poland has an interesting relationship with fire – its name is associated with the Polish words for flames and burning (after an older settlement and forest on the site was cleared in this way) and the city has suffered the devastating effects of numerous conflagrations over the centuries. Thus when the town’s development and tourism body “Nowe Miasto Sp. 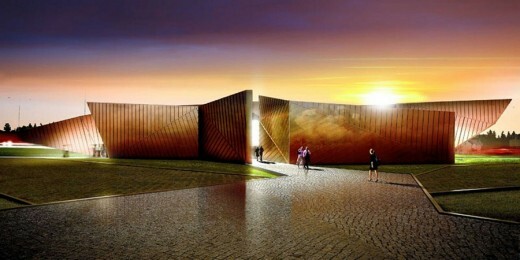 z o.o.” decided to create a new cultural and educational facility, the concept for a pavilion inspired by fire took hold, and OVO Grabczewscy Architects from Katowice were commissioned to realise this idea. Naturally the construction of a new public building demanded the highest standards of both safety and sustainability and as part of the more traditional specifications of reinforced concrete and steel, the flame-retardant advanced breather membrane DuPont™ Tyvek® FireCurb™ was installed behind the structure’s gleaming, flame-like copper façade. The strikingly angular building has levels both below and above ground: the lower level houses an interactive exhibition facility covering an area of 394 square metres, while at ground level there is a range of conferencing, seminar and theatre facilities over an area of 250 square meters. 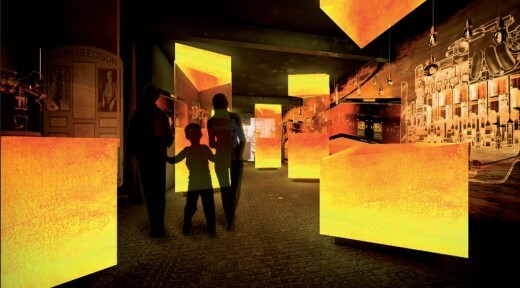 On the plus side, the required excavation resulted in an increased potential volume for the project, at which point the investors and developers, Nowe Miasto, decided to create the ‘Museum of Fire’ exhibit in the basement – a multimedia space dedicated to both the city of Zory, and this fascinating element in all its aspects. 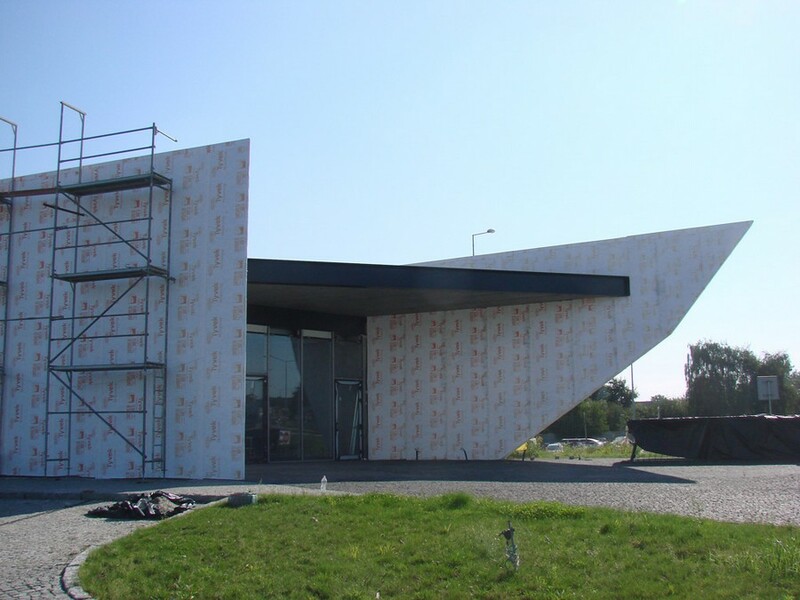 Construction of Museum of Fire in Zory, Poland, with installation of DuPont™ Tyvek® FireCurb™ membranes. Project: OVO Grabczewscy Architekci. Contractor: Voyage Sp. z o.o. Photo: Voyage Sp. z o.o. All rights reserved. The issue of meeting local and EU fire regulations (clearly, both a legal and thematic imperative!) were solved with the consultation of fire safety experts. Thus a waterproof plywood panel system was coated with a flame retardant lacquer and then fitted with 1250 square metres of the pioneering flame-retardant breather membrane, DuPont™ Tyvek® FireCurb™. For an institution dedicated to educating the public about fire, while also exploring new technologies for fire safety, it is particularly fitting that such an innovative product has played a significant role in its construction. 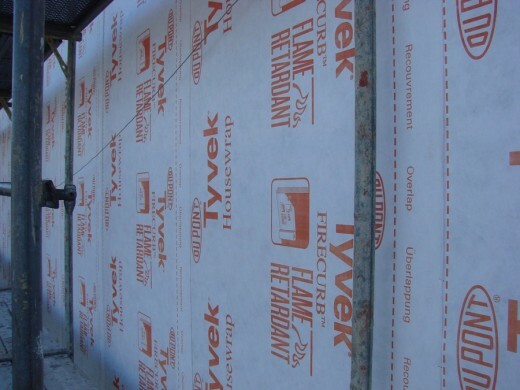 Rather than use halogens, the technology to produce DuPont™ Tyvek® FireCurb™ employs a phosphorous-based agent that forms a ‘char’ layer at the surface when it is in contact with an ignition source. This thin layer of carbonized polymer is highly flame retardant and forms a barrier, slowing the release of flammable materials. Starved of fuel, the flame spreads over the membrane more slowly or not at all – and if the membrane does ultimately catch fire, it produces less smoke. Rigorously tested, DuPont™ Tyvek® FireCurb™ Housewrap has a fire rating of class B-s1,d0 according to EN13501-1. 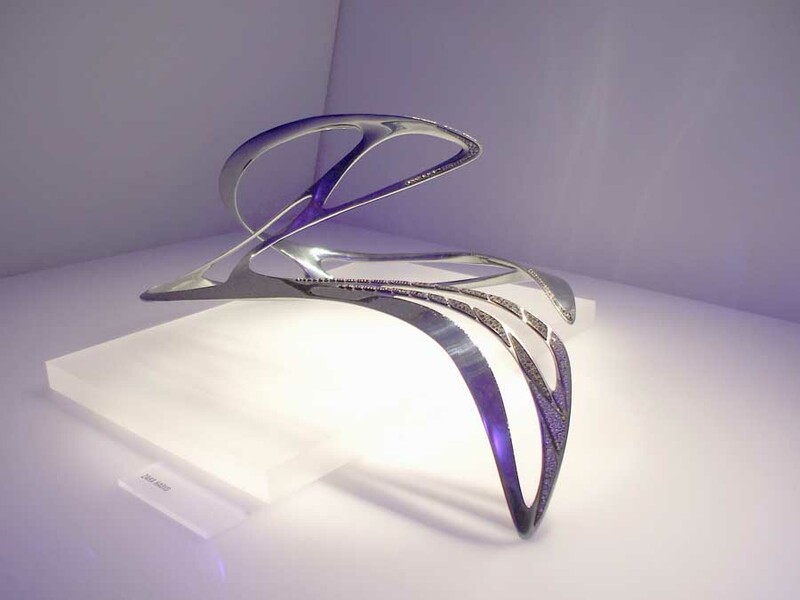 The design of the building posed considerable challenges, its irregular shape and lack of right angles in particular. The interior therefore features many custom made solutions, including broken stretch ceilings, a solid copper reception desk and a geometrically articulated main staircase. The biggest challenge, however, was the installation of the buildings’ crowning feature, the shining copper façade – behind which DuPont™ Tyvek® FireCurb™ is set to perform and protect for the long term, something upon which the team of architects, developers, contractors and the city of Zory itself can confidently rely. About the Museum of Fire – The Museum of Fire in Zory, Poland is a unique facility in which an interactive exhibition allows visitors to learn about fire, from prehistory to the present and expectations of the future, via direct engagement. 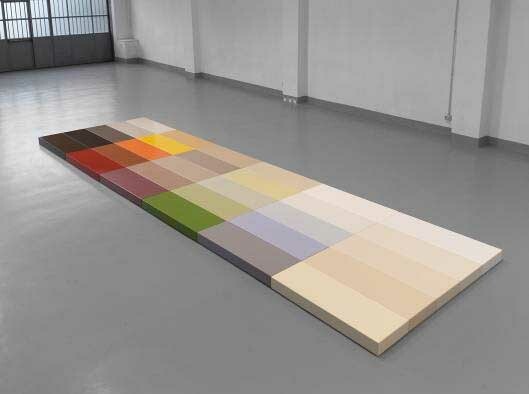 The exhibition consists of scenographic design elements, such as prehistoric caves, and includes presentation texts, photography and diagrams, plus multimedia installations such as large-scale video projections and interactive touch-screen applications. The main functions of the Museum of Fire are both entertainment and education, while also offering meeting and workshop facilities to businesses and institutions. The Museum of Fire in Zory. Project: OVO Grabczewscy Architekci.Rendering: OVO Grąbczewscy Architekci. All rights reserved on image. About Nowe Miasto Sp. z o.o. – (http://www.nowemiasto.zory.pl/) The organisation was founded in August 2009 to stimulate development, entrepreneurship, tourism and recreation, thereby enhancing the town of Zory for both residents, commerce and new businesses. 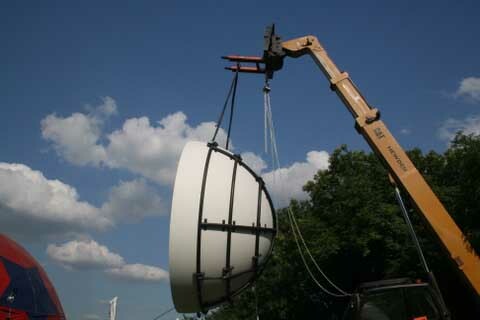 The company is fully owned by the city of Zory. About DuPont™ Tyvek® (www.tyvek.pl) – Invented by the research and development laboratories of DuPont in the late ‘60s as a premium material for personal protection and packaging, DuPont™ Tyvek® is manufactured using a unique, proprietary technology, and has, over time been discovered and developed as ideally suited to a variety of further applications and markets. Around 1990, it was first adopted as a breather and water proof membrane for roofs and walls for building construction in certain countries in Europe. 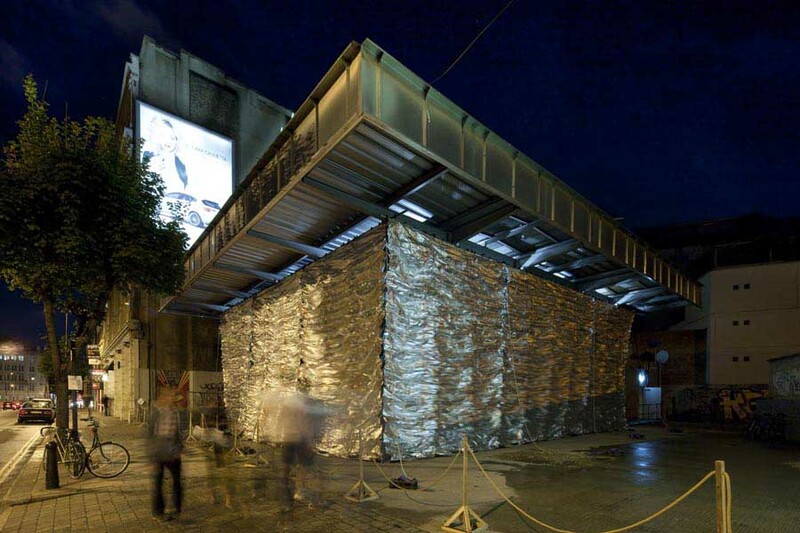 About DuPont Building Innovations – DuPont™ Tyvek® is a product of DuPont Building Innovations. From innovative energy-saving systems to beautiful and long-lasting surfacing solutions, the extensive offering of DuPont Building Innovations delivers safety, durability, beauty and energy efficiency, providing a major contribution to the modern built environment – across the spectrum of building and architecture, roads, bridges and other infrastructure, and also for landscaping and gardens, as well as for the preservation or the renovation of contemporary and historical constructions. March 27, 2015 in Products.